A lawsuit filed in New York City the day before his death suggested he was purposefully isolated by his caretakers. 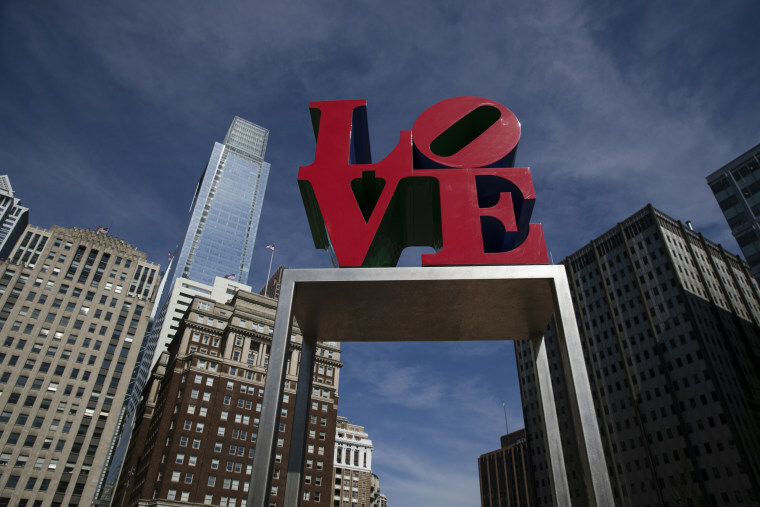 The artist's "LOVE" sculpture, in which the "L'' and a leaning "O'' sit atop the "V'' and the "E," is instantly recognizable worldwide. But he has created other works as well, and fashioned a "HOPE" design, similar to "LOVE," in honor of former President Barack Obama.